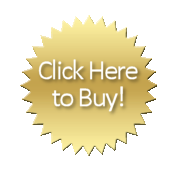 for a new and fulfilling life! 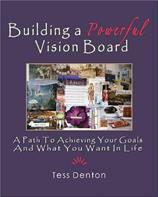 A Vision Board is a method of goal setting and life transformation. 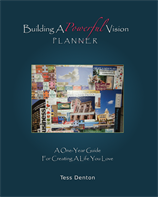 It is a visual expression of what you would like to see present in your life. 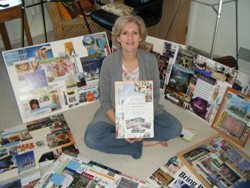 The process of creating a Vision Board gives you an opportunity to spend focused time and energy reflecting on specific items, elements and situations you want to attract into your present and future. 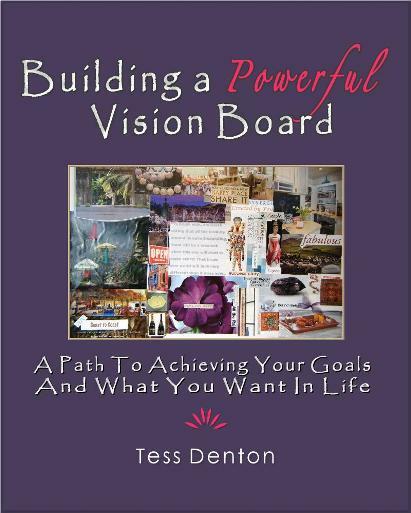 For each Vision Board you create using the Building A Powerful Vision Board processes as your guide, you will have a clear and descriptive picture of the life you want to be living in your mind, on paper and in front of you. 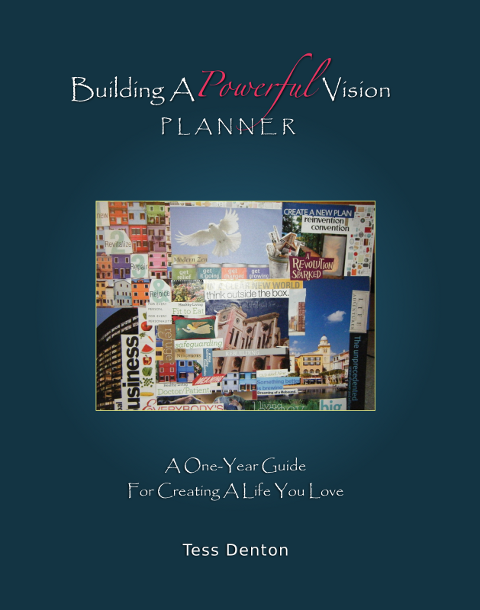 You will also have ninety-day plan to move toward your vision.